The first time I knew her was about 17 years ago in the movie Titanic. I really like the power of her voice. She has a really incredible voice. I do like it, amazing. Listening to her song is burning my spirit. I feel a great power infiltrating the whole of my soul and wake my soul up. Several months ago I learned French. The pronunciation was so difficult for me as I am an Asian man. But, I tried to be motivated. I tried searching on Google, might be Celine Dion also sang in French. And, I was so lucky. I found her really nice songs in French: Je T'aime Encore and Sous Le Vent. It's not a song. 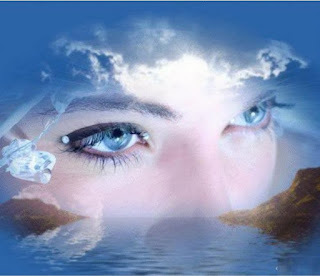 But, I feel the poetic sense melting my soul into an ice of the beauty. I like the incredible power of his voice in reciting the Quran. I have heard his voice since I was a child, but I didn't know that he was him. I knew him last year. My friend gave me the video. I knew his name from a friend. He liked the song You Raise Me Up. I only knew that that song belong to Westlife, but he told me that Josh sang that song more beautiful than Westlife did. I tried to find it. He was right. Josh Groban's voice was more powerful. I do love Spanish. I found a great song was sung by Josh Groban, Aléjate. I downloaded many of his songs on YouTube: To Where You are, All I know of Love, Remember When It Rained, The prayer (ft Celine Dion), Broken Vow, etc. I knew her on YouTube, in the Britain's Got Talent. 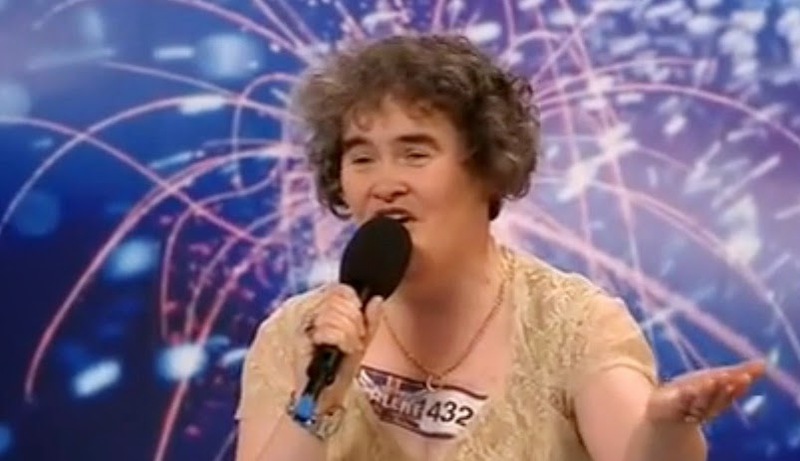 She sang "I Dreamed A Dream". So stunning. I listen to her song repeatedly, I watched the video on YouTube if I remember the song. This one is so amazing. So strong. I like the spirit. I don't put numbers in this list because I don't want to make one as number one or number two. I do love all of their voice. Amazing.